The battle you have to fight today is in your mind. You have to change your thinking in order to possess God’s promises. Start choosing thoughts of faith and victory. 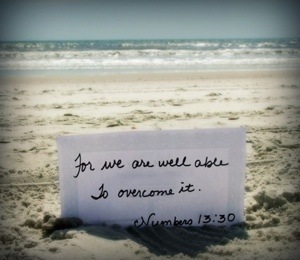 Declare that you are an overcomer. As you stand and fight and win the battle in your mind, you’ll move forward and embrace the promises and dreams that God has for you! “…The Lord does not look at the things man looks at. 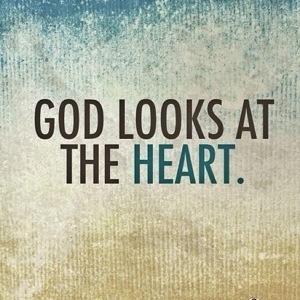 Man looks at the outward appearance, but the Lord looks at the heart” (1 Samuel 16:7, NIV). When the Lord looks at your heart, what does He see? Every one of us has an outer life and an inner life. The outer life is our public life that the people around us see. The inner life is made up of our thoughts, attitudes, and motives. Only you and God know what’s going on inside of you. Too many people go around today pretending—acting one way, yet on the inside they’re thinking something totally different. Their heart and their actions don’t line up. But we have to understand that God is looking on the inside. We can fool a lot of people, but we can’t fool God. He would rather us be open and honest than go through life pretending. Take inventory of what’s going on inside of you today. Are you at peace? Are you overlooking offenses? Do you believe the best in people? Do your heart and actions line up? If not, ask the Lord to give you an undivided heart. Be determined to stay true in your mind and your actions. Line up your whole being with His Word so that you can be pleasing to Him all the days of your life! I guess one could say that life is rarely an easy journey. In life, we experience all kinds of pain, from thousands of different sources. A paper cut, a lost love, rejection, isolation, cruel words and actions, you name it. Perhaps there is a memory of a particularly embarrassing speech you gave in seventh grade, or, a broken heart that just won’t heal. A memory that makes you cringe every time you look back at it. Perhaps you had wished that this memory had never happened, had never occured. It would only be normal to wish your woes away. However, have you ever thought of how you felt after you had healed those wounds? After the salt had stopped seeping into the cut? Perhaps you felt like you learned something, perhaps you didn’t, maybe, even now, you remain bitter, lost in the throes of the past. But, even if those memories are so painful, they are so incredibly precious because each one of them is an experience. An experience that might have hurt you so badly at the time, but most likely provided a lesson of sorts. It doesn’t have to be deep, the memory could have been something as simple as running on ice and then falling down and scraping your knees. Chances were, after doing it once (or a few times over), you figured you’d better not run on ice. Now, take that example and apply it to your life, replacing the ice with perhaps a backstabbing friend and the running with trust. The lesson then would be not to trust someone who has already betrayed you. Now, you don’t have to agree with everything I’m saying. I’m just trying to get one point across here, that when something hurts you, it usually makes you stronger. 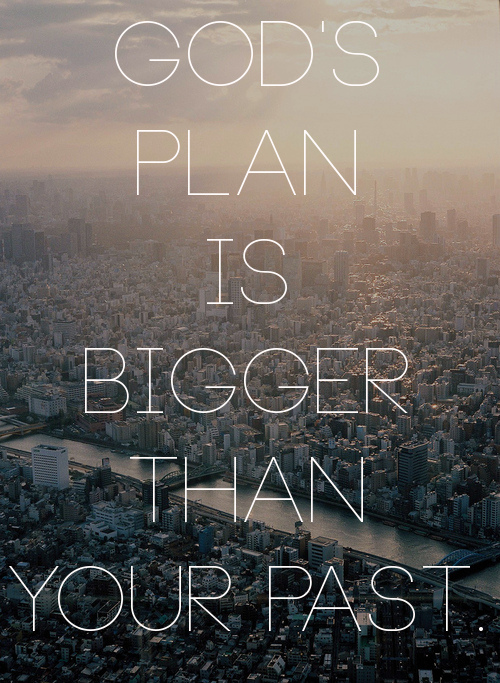 You learn from the past and apply it to the future. You learn, mature, and change. So, the next time you are looking back and cringing at a painful memory, remember that the experience has helped to shape who you are and that without that experience, you would not be who you are right now. Cry if you have to. But, stop being embarrassed about something that happened three years ago, stop worrying about what those people said in the fifth grade, stop caring what they thought of you in junior high. Stop hurting yourself with the past. Because, your path in life has shaped who you are now. And if you want to love yourself, and you want to be happy, you have got to let go of the past. And be yourself, be you. Keep all those painful memories in stride, but don’t let them get to you. Cry if you have to, cry. Do what you want to. Live how you want to. Love who you want to. And don’t give second thought to what anyone else says. Because, everyone is unique, everyone has something different to offer. And now, as my thoughts cease to come to me with such ease, I sit and remember all the good times, and all of the bad times. And I smile. I would like it if everyone could be so at peace with themselves and smile, instead of crying or aching at the memories.